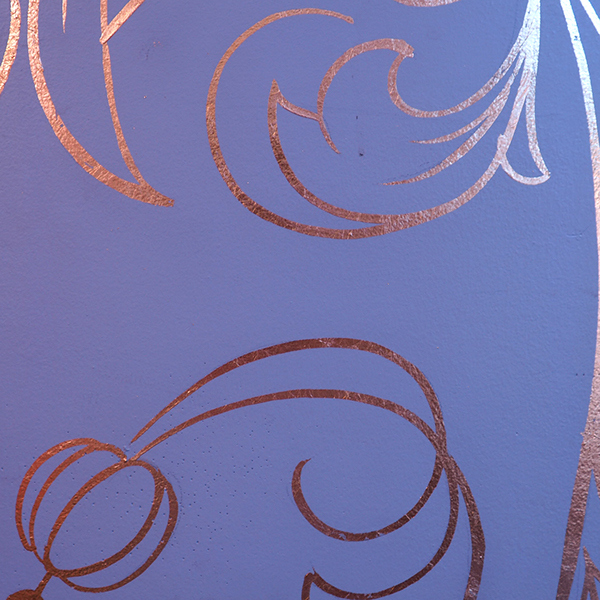 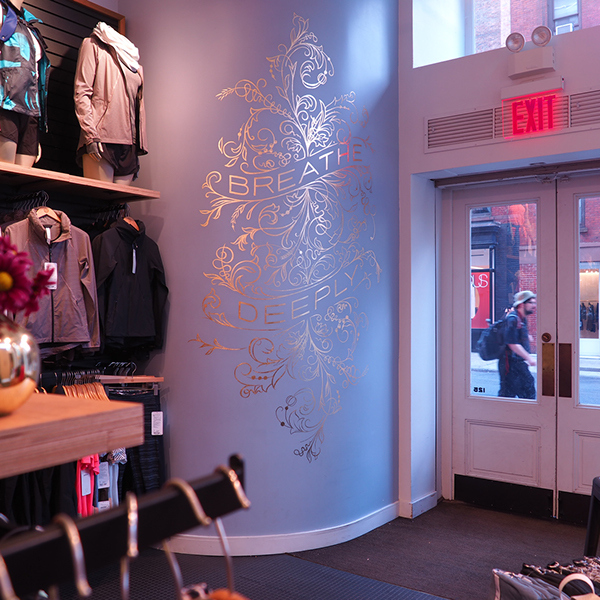 Gold leafed wall in Lululemon Women's Soho store entry. 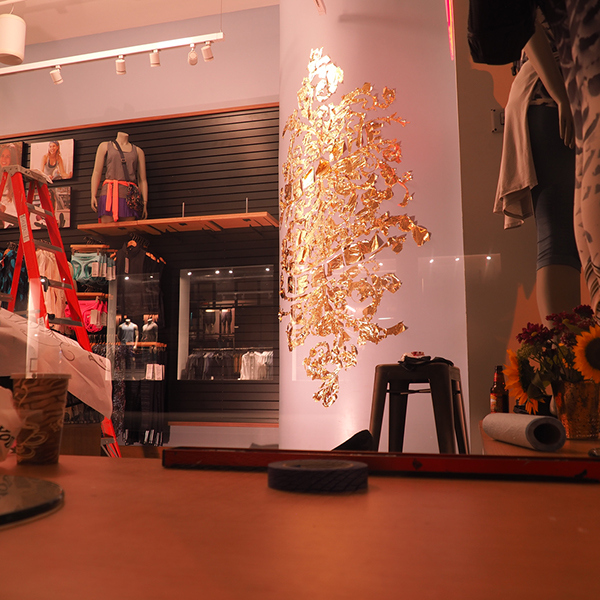 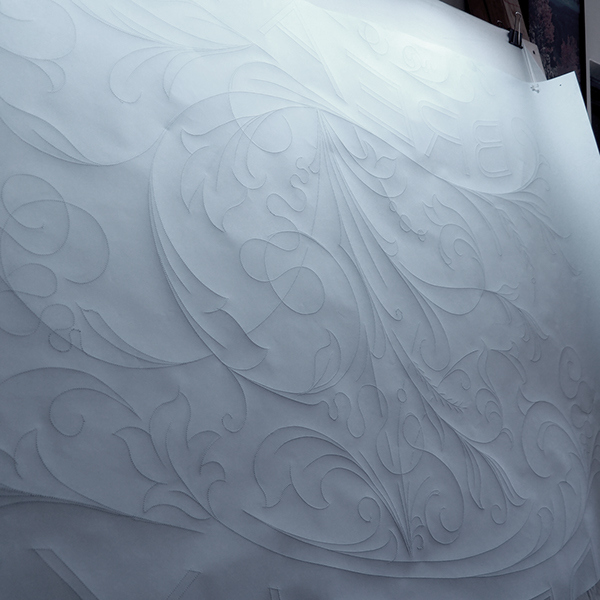 Illustration design by Travis W. Simon, Painted by Brush & Leaf Inc. we spent an entire night in the store gilding the entire wall and making a gigantic mess, was quite the experience overall. 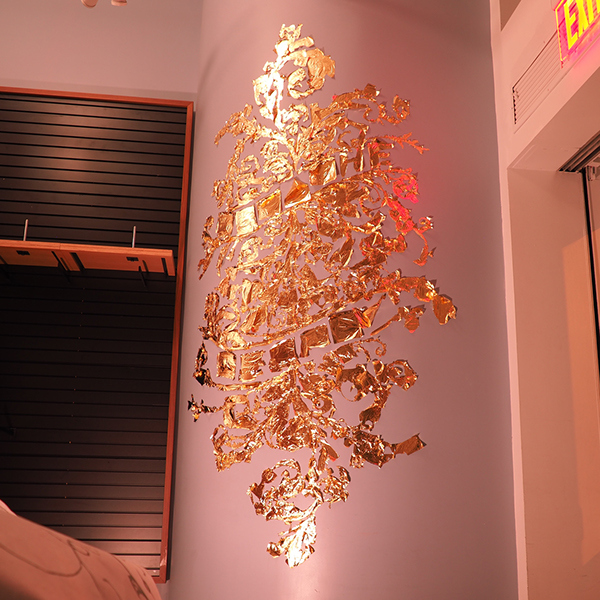 Gold leafed wall in Lululemon Women's Soho store entry. 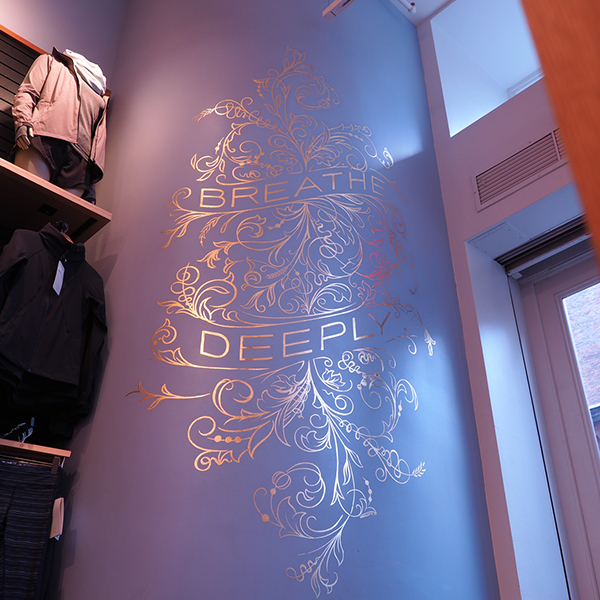 Illustration design by Travis W. Simon, Painted by Brush & Leaf Inc. we spent an entire night in the store gilding the entire wall and making a gigantic mess, was quite the experience overall.